When coming up with a Hall of Fame list for this fall's Houston Fine Art Fair, curator Patricia Covo Johnson had the difficult task of narrowing the honorees down to fewer than 20. 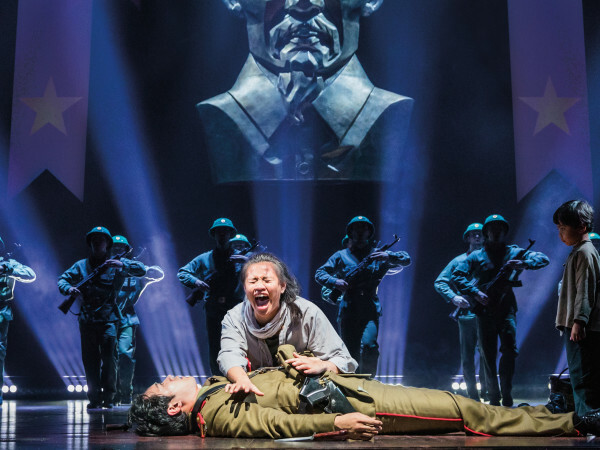 Not that she’s complaining, though. A wealth of talent is always a good thing. “It’s exciting to have a Hall of Fame. I immediately thought of 60 artists to be in it, but a group exhibition can be messy or confusing, so I limited it to works on paper,” Johnson said. 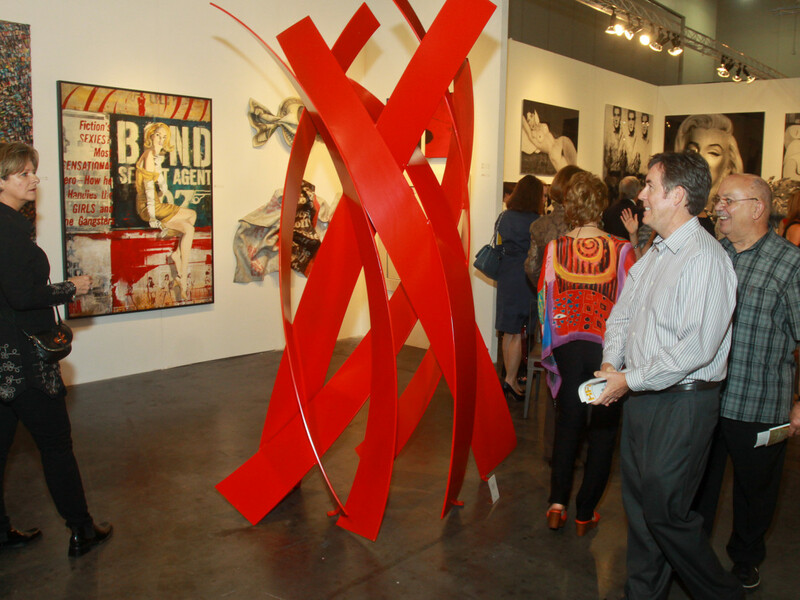 Johnson, co-author of Contemporary Art in Texas and Houston Chronicle arts editor from 1981- 2007, looked to artists who lived in Houston, created and showed works in Houston and are connected to the region to make up the list for the newest feature of the Houston Fine Art Fair, which is in its fourth year. A focal point of the art fair, at NRG Center Sept. 18 - 21, will showcase the Hall of Fame artists' works in central monochromatic shades that unite the exhibition. Organizers say this is the first time such a full-scale exhibition acknowledging Houston’s local art history has been created. The exhibit is especially exciting since many of the pieces have not been seen in public for the past 20 to 30 years and span the 1970s to 2000s, Johnson said. The 2014 HFAF Hall of Fame Artists are John Alexander, John Biggers, Michael Galbreth, Jack Massing, Karin Broker, Mel Chin, Joseph Havel, Terrell James, Luis Jimenez, Lucas Johnson, George Krause, Sharon Kopriva, Jesse Lott, Jim Love, Suzanne Bloom, Ed Hill and James Surls. The list of artists was unveiled at a Thursday night launch party for the Houston Fine Art Fair at the Asia Society Texas Center. 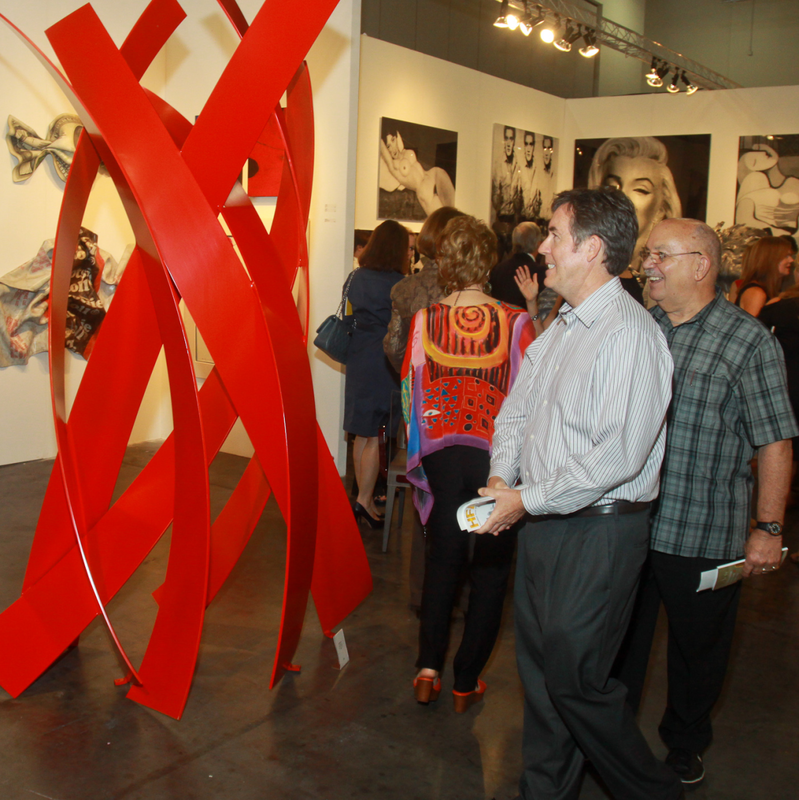 The fair's opening night preview party on Sept. 18 will benefit the center. 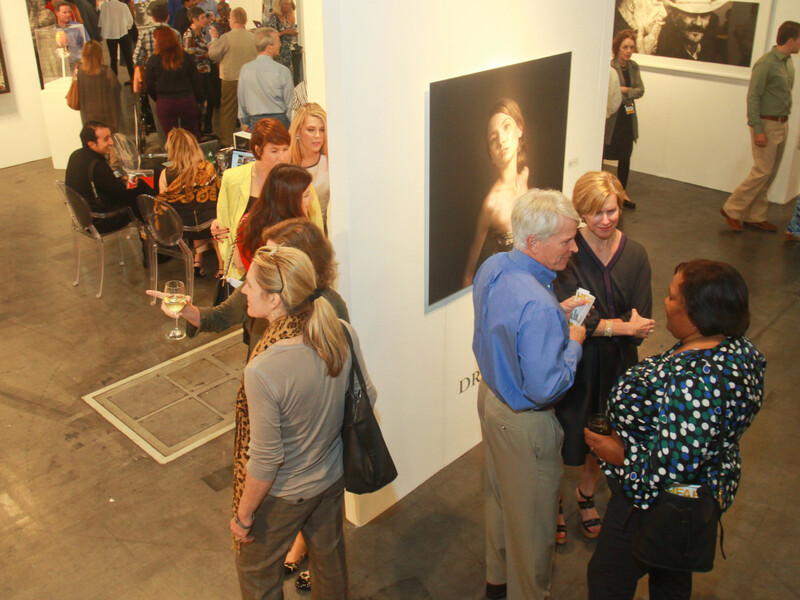 The fall art fair, which brings more than 80 galleries from around the world to Houston, will honor Houston Museum of Fine Arts photography curator Anne Wilkes Tucker with the 2014 Lifetime Achievement award. 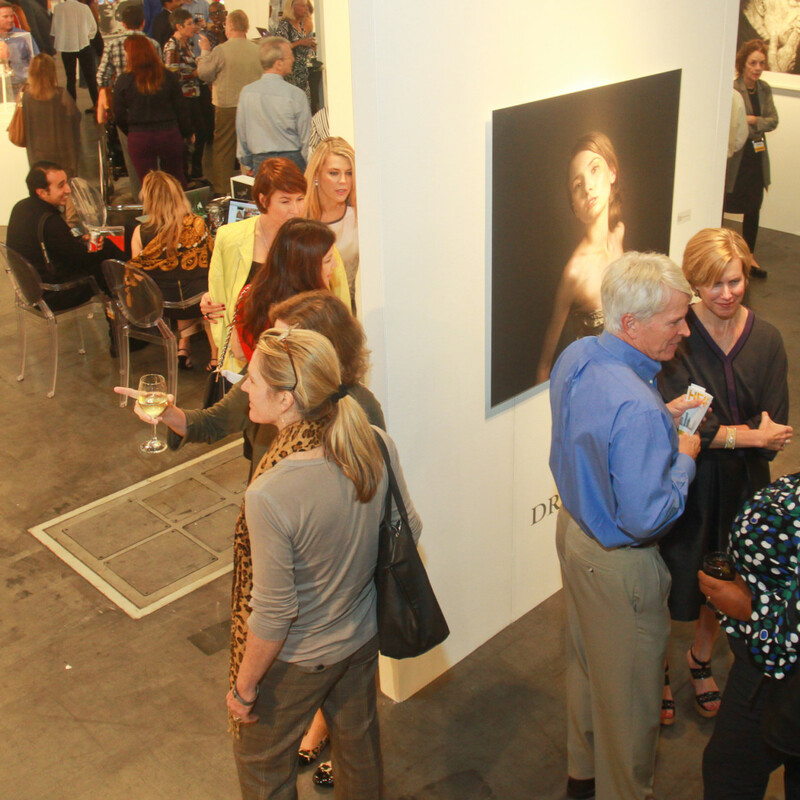 The fair is also spotlighting New Orleans through a special show floor focused on New Orleans-based galleries. New Orleans Museum of Art Curator of Modern and Contemporary Art Miranda Lash will lead educational panel discussions along with other New Orleans art colleagues.